There’s a reason that weddings are described as one of the best days of your life. You and your loved ones are all together in a beautiful place surrounded by love, smiles, and laughter. Everyone is dressed up, feeling good, looking amazing and having a damn good time. I love photographing weddings, you get a front row seat to the emotion, the eye contact and the big belly laughs. You also get to see the tears, the tight cuddles, the raised glasses in honour of absent friends and the pride in your family’s eyes. See if you can spot some special moments in the wedding gallery below. I’m so privileged to be part of your big day, creating images for you and your family to look back on for years to come. Capturing the colour, the theme, those natural moments that you get as the day goes on, the love, the jokes and the tears. No two weddings are the same and we pride ourselves on fitting in to your day. We are a husband and wife team who photographing weddings and make great friends with our couples. On the day we coordinate perfectly when we work just as we make a great team as we do at home with our little family. Getting mistaken as guests as we join in with the smiles, and you’ll always find me crying at the speeches behind my camera. We always go home with a bunch of new friends and great memories. Please contact me for more information, if you could include as much info as possible (names, dates, how you met, your themes, ideas… go on, tell me your story). Hopefully we can meet up, have a chat, and I will even get the good biscuits out. 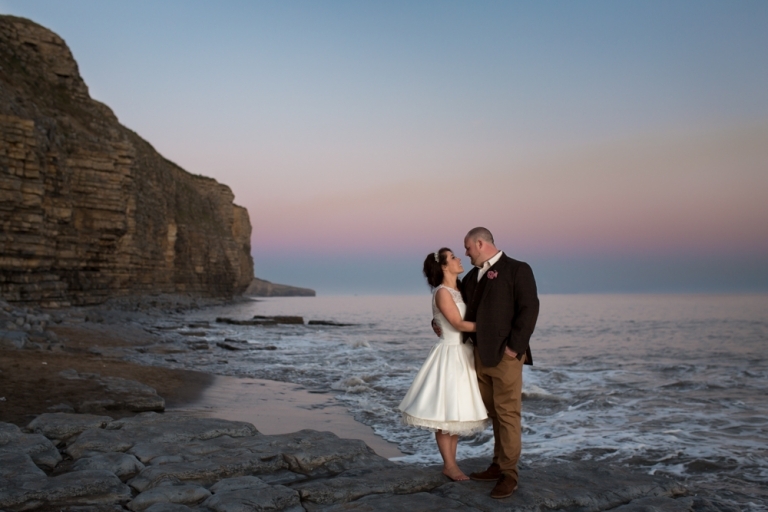 Meanwhile, here’s a few images to browse in the wedding gallery….